Aransas Pass Homes for Sale | Rockport Properties, Inc. 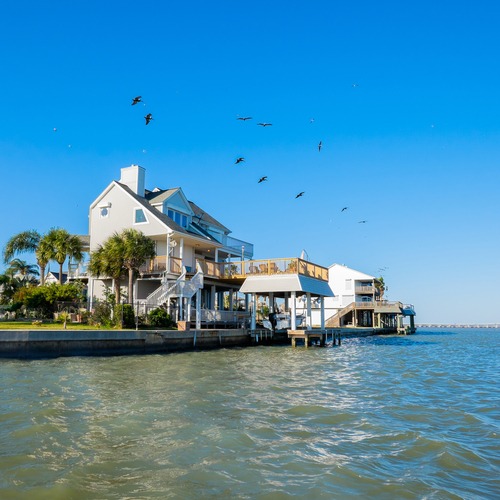 Located along the shores of Redfish Bay between Aransas Bay to the north and Corpus Christi Bay to the south, Aransas Pass real estate is a little piece of Texas paradise. Fantastic fishing, fabulous food, fun festivals, enchanting winters; Aransas Pass is the destination on the Gulf for that one of a kind Coastal Bend lifestyle. Homes for sale in Aransas Pass come in a variety of styles, sizes, and prices. Whether you’re looking for a winter getaway or a permanent slice of paradise, Aransas Pass will surely have what you need. If you buy a home here, you are also investing in a way of life that you can’t find anywhere else in the world. Search real estate listings for Aransas Pass homes below or read more about living in Aransas Pass real estate and learn more about what this city has to offer residents for amenities and recreation! Can't find what you're looking for with Aransas Pass real estate? We'll ensure full visibility on the market both online & off. Call us: (361) 729-6500. Whether you’re looking for that quaint little Coastal Bend cottage as a first-time home buyer or a second home to escape the city; or if you want that dream luxury home by the water where you can launch your boat for a day’s fishing, Aransas Pass offers virtually every type of home to suit your budget and needs. Living in the lap of luxury in a beautifully-designed home complete with high-end finishes or building equity in a renovation project where you can add your personal touches is also possible. Even the most discerning of homebuyers will surely find their ideal home in this idyllic neighborhood. Living in Aransas Pass is spectacular and sometimes beyond belief. The coastal vibe and local amenities and attractions continually draw tourists and new residents to the warm shores of the Gulf. A recreation destination, Aransas Pass offers plenty of outdoor activities like water sports, birding, boating, hunting, and world-class fishing in Redfish Bay and the Gulf of Mexico. Fantastic dining, shopping, and entertainment are within reach from Rockport, Corpus Christi, Key Allegro, and City-By-The-Sea. Owning a home in Aransas Pass is your ticket to its unique lifestyle and tight-knit community. 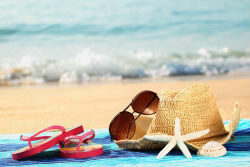 Discover A Life Like No Other In Aransas Pass, TX! Our website offers a one-stop-shop for finding the perfect Aransas Pass homes for sale that meet the needs of your and your family. Discover the perks of TX waterfront! Registration is quick and easy and 100% FREE! You can unlock exclusive online features like email alerts to Aransas Pass TX real estate that match your unique interests, as they hit the market!